Have you ever seen a home with dangling or missing gutters? Not only are the damaged gutters an eyesore, but the homeowners are exposing their home to all kinds of water damage. 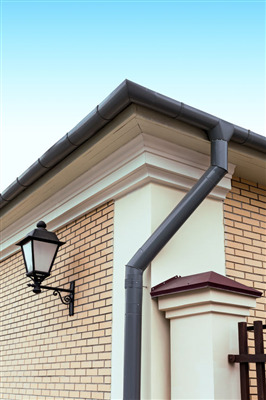 Gutters perform an important function for a home. They move water away from your home so it doesn’t infiltrate your roof and walls or damage your foundation. 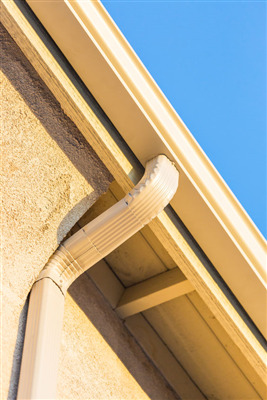 Your gutter system provides many benefits, yet comes with its own set of challenges. A professional inspection will help you determine if it’s time for simple repairs or a complete replacement. We at The Construction Group will make recommendations based on the condition of your gutters. 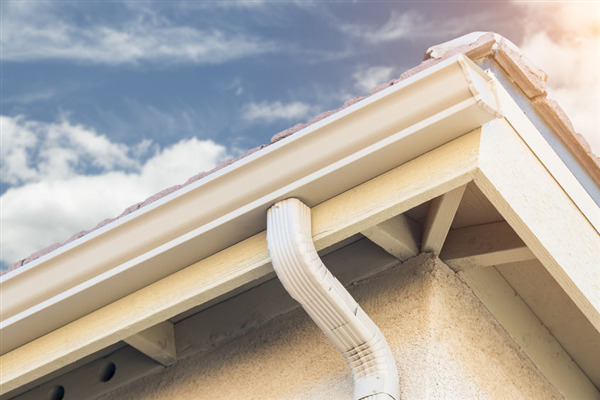 We offer expert gutter inspections, repair, and replacement services in Woodbury, Minnesota. 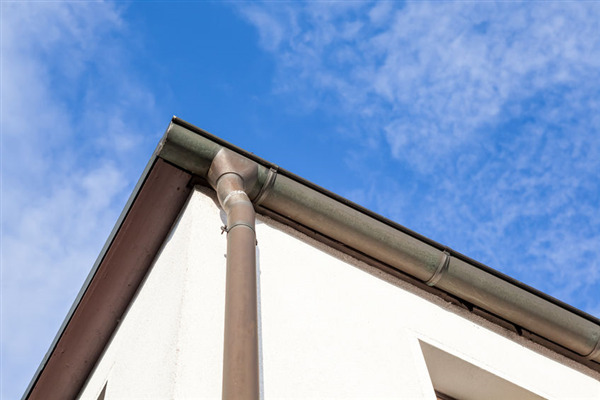 Let’s take a look at the system components that make up your gutter system and what to do about potential problems. Every component of your home’s exterior plays a vital role in both function and style. Some of the most prominent elements include siding, gutters, and windows. While each may seem like a separate entity, all of them have to come together to trim up your home’s design in a way that is cohesive and seamless. Below, we discuss how to achieve this cohesion as we install new siding, gutters, and windows on your house exterior. Seamless gutters are more durable, easy to install, and just as affordable as regular sectioned gutters. The Construction Group installs seamless gutter systems for homeowners in Minneapolis and St. Paul. Once we install your gutters, you will love how amazing they look on your roof and how well they perform when it rains. We are certified gutter installers and have the training and skill necessary to implement gutters on your roof. You can get your gutters in any style, texture, or design you like. In Minnesota, temperatures can plummet to below zero and remain there for a good portion of the winter. The cold climate in this part of the country is ideal for ice dams to build upon your roof. 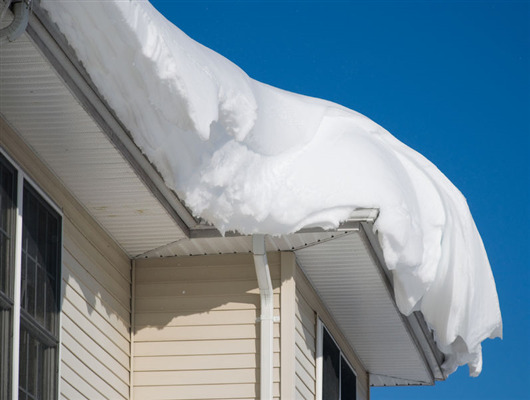 As ice dams grow, they become heavier and put a tremendous amount of weight on the eaves of the roof. Enough pressure over a prolonged period can cause damage. If you want to protect your roof this season, call The Construction Group to remove the ice dams and make the necessary repairs. We’re here when you need us. 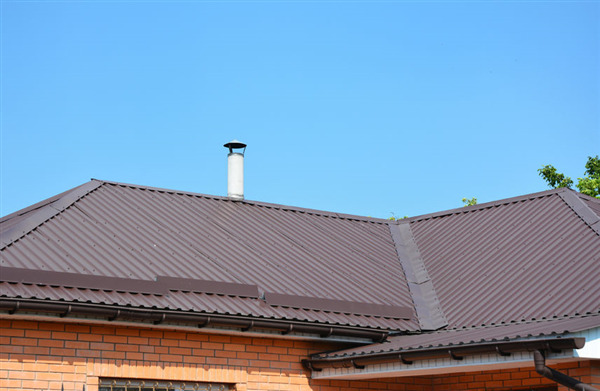 When it comes to your home, the roofing system is your first line of defense. It protects your entire house from the outside elements. The Construction Group Roofing Contractors build residential roofs to withstand the rigors of Minnesota winters. As we approach the dead of winter, it is essential that you reinforce your roof. 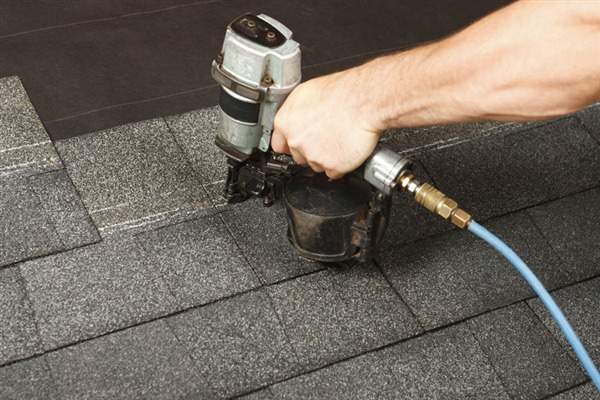 If your roof is more than 30 years old, you may want to look at a repairing or replacing it. Now is the time to call our roofing contractors so that we can determine how we can improve the condition of the roof. 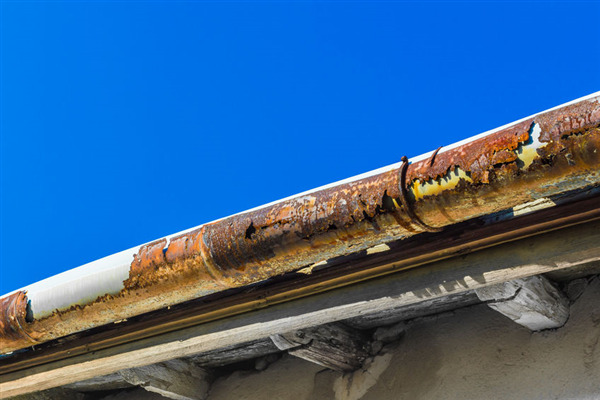 Is it Time for Seamless Gutters? 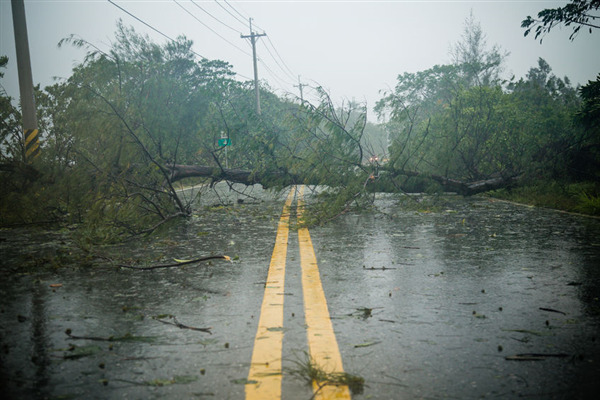 Ivan, Opal, Andrew, Katrina, and now Harvey and Irma - what do all of these have in common? They are the names of hurricanes that have swept through the entire Eastern half of the country and have caused destruction all the way from the Southern and Eastern coastlines all the way up the Midwest.